Concepts of corporate social responsibility (CSR) are widely used by businesses, professional bodies and academics, but are also widely contested. CSR is usually described as comprising three elements: environmental, economic and social, though there is no serious consensus on how to go about translating ideas into practice. 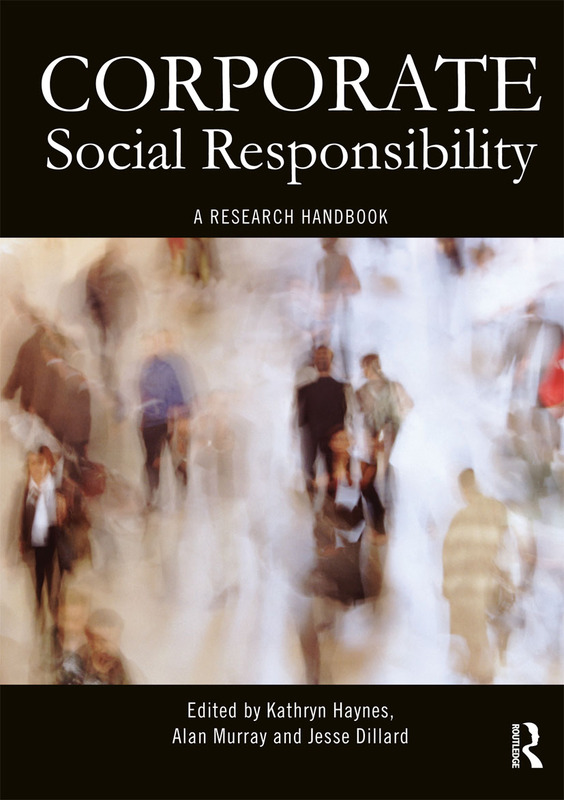 This research handbook addresses some key areas of contention, theory and practice within CSR in order to address, challenge and inform debate in academia and practice. This timely and significant contribution to the theory and practice of CSR will prove to be vital reading for students, researchers and practitioners involved with the field. It will also become a key reference for anyone with an interest in business and society. 'This book combines academic and practitioner perspectives to good effect, helping to throw light on the contested nature of Corporate Responsibility' Laura J. Spence, Director, Centre for Research into Sustainability, Royal Holloway, University of London, UK.